Resource Innovation Institute hosts its own technical workshops and multi-stakeholder gatherings, and also presents at leading cannabis, utility and policy conferences. Contact us if you’d like to collaborate! Attendance is free. Registration is required. The event is expected to sell out. 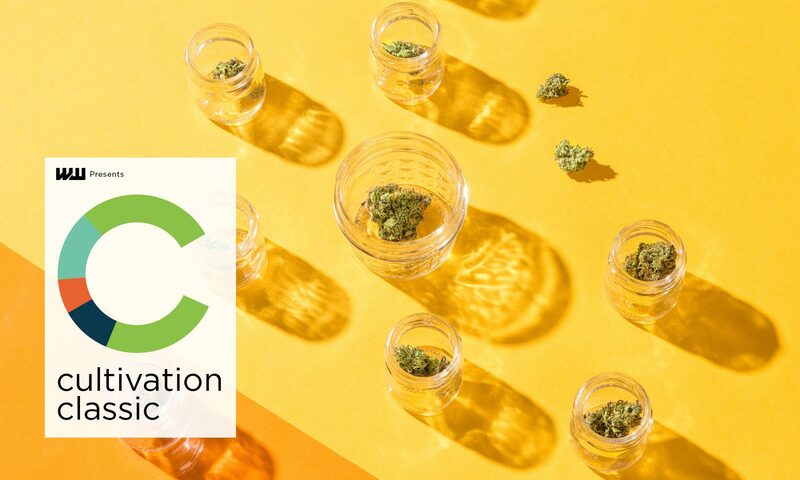 Join us at Cultivation Classic, a city-wide series of events and conference celebrating the only competition for craft cannabis produced in Oregon with a regenerative approach. We will be presenting the inaugural Resource Innovation Institute Energy Innovation Award, sponsored by Tonkon Torp. The purpose of the award is to shine a spotlight on one or two leading Oregon cannabis farms who demonstrate a vision and a practice of hyper-efficient controlled environment operations for cannabis cultivation. Join us at MJBizConNEXT to experience the future of the marijuana industry with the innovators and visionaries paving the way. 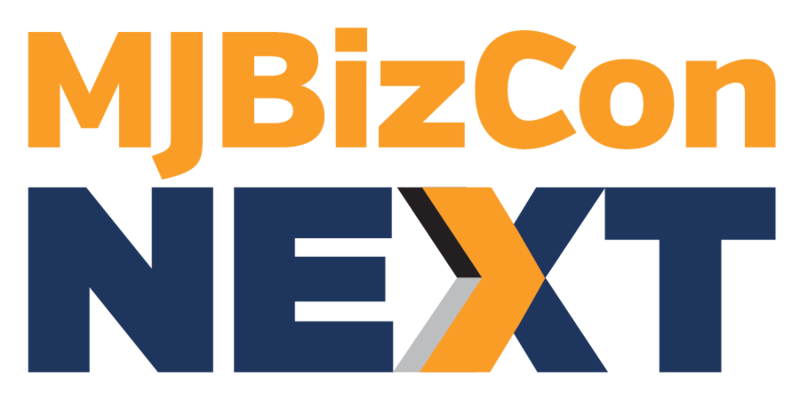 MJBizConNEXT is the place for cannabis business executives, lead cultivators and extractors and innovators in the industry seeking a forward looking view into what’s NEXT in the cannabis industry. Brought to you by the editors of MJBizDaily, MJBizConNEXT helps you prepare for what’s NEXT in cannabis. There’s nothing like RII’s Efficient Yields cultivation workshops. 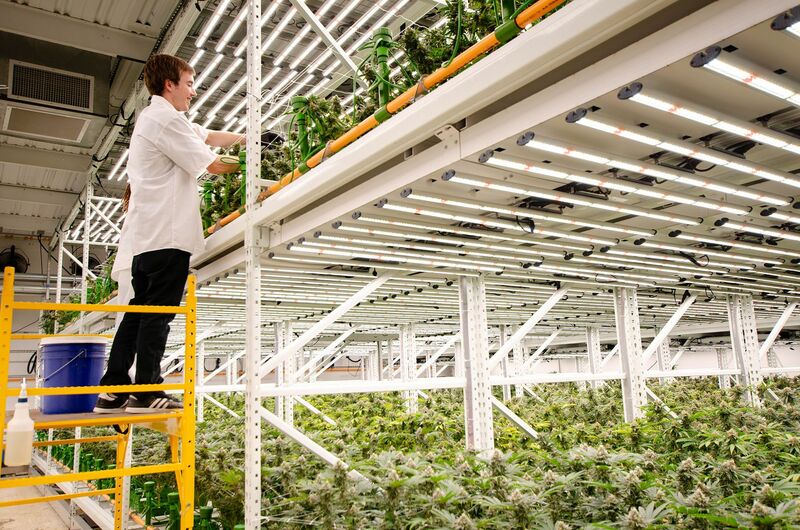 Led by growers, thick with technical content, priced to enable attendance by cultivators, production team members, owners/operators and design and construction partners. Efficient Yields workshops feature leading cultivators and knowledgeable experts from the supply chain, yet are never pay-to-play and always provide commercial-free venues where everyone in the room can take part in dialogues that are shaping industry best practices. Reach out if you’d like to attend or sponsor!